Showing results for tags 'luxair'. 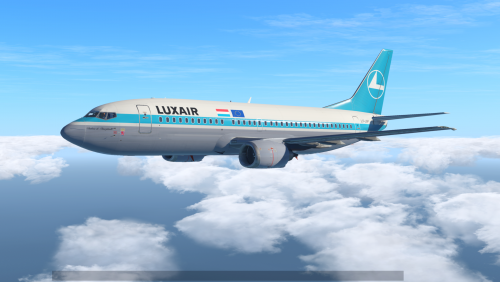 This is a ficitonal livery for the IXEG 733 of the Luxair LX-LGP (B735) as it used to be in the early 90's. This represents the Luxair livery introduced by their phase-in of their ERJ145 (1998/1999) until the current livery was introduced with the phase-in of their Q400s in 2007/2008. 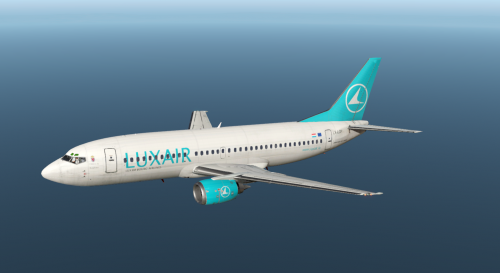 I used LX-LGP (B735) as a template - As Luxair never had the B733 and just B734/B735.